Alex serves our clients as the LaL Feedback Department Manager and as a Feedback Specialist, herself. She lives and breathes her passion for narrative — the stories we tell about ourselves and others. In conjunction with her cross-industry, international and academic perspective; she’s guided by her fascination with commonality amidst difference. Prior to LaL, Alex drove diversity and inclusion efforts at Morgan Stanley, Harvard University’s Office of the Vice Provost, Novartis Pharmaceutical Corporation and Liberty Mutual Insurance. She most recently worked for a Berlin-based future-of-work startup where she connected a global design community of 100k with brands like Mercedes Benz, Microsoft, Adidas, Deutsche Bank and CocaCola. Since returning to the United States, she maintains a global lens by supporting high-impact millennials in effecting social change. From Uganda to the Ukraine, Alex is eternally optimistic in the power of story to foster empathy, connection and belonging. She also continues her diversity work by presenting to Silicon Valley’s developers about reframing their work as a means increasing inclusion. Alex graduated from Harvard University with a degree at the intersection of anthropology, philosophy, psychology and neuroscience. From volunteering on parental crisis lines, to supporting senior citizens through pet therapy; she is deeply committed to paying credence to the diversity of individual experience. Alex celebrates it all through dance, food and community. 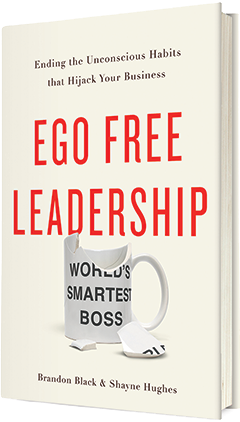 Discover how the returns on decreasing ego in your organization are exponential—the difference between 300% growth and bankruptcy. 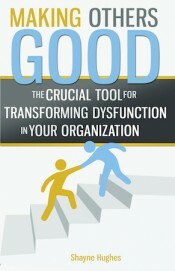 Does your team need more Trust and Collaboration?